The Service Animal Window Signs are white aluminum which are finished with a permanent dye process. The corners of the signs are pre-drilled. The four suctions cups (that come with the signs) can hook on either side of the signs. 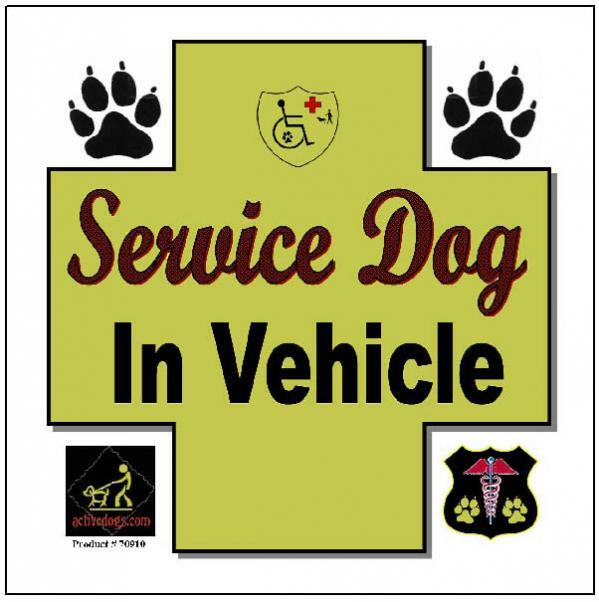 Put one of these signs in your car window when your service dog/animal is in the vehicle. 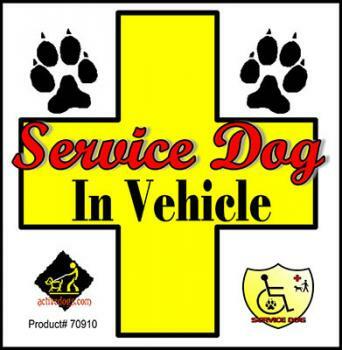 When at home, hang one of these signs on a window to show that there is a service animal on the premises. 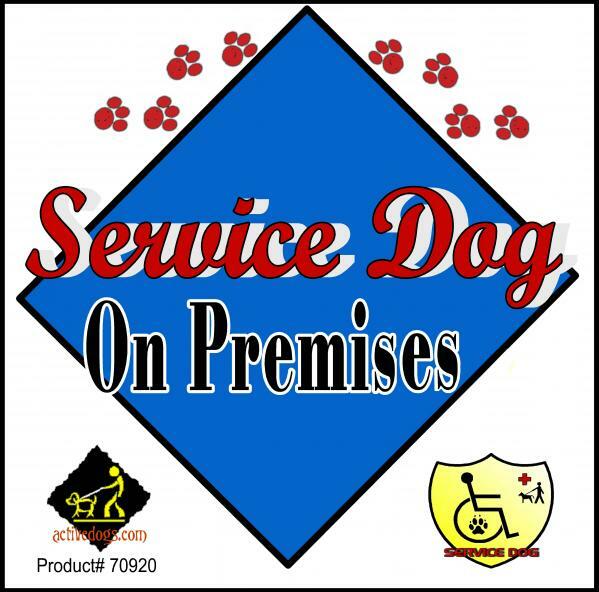 Suggest to your favorite business a sign to hang on their store front or door that says service animals are permitted in their establishment. This will help the disabled community and the public recognize that service animals are welcomed and appreciated by the business.